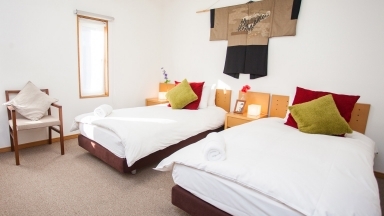 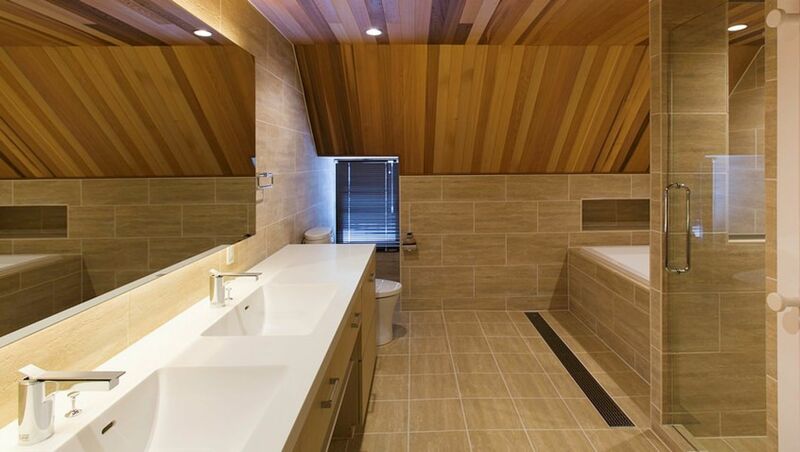 This former lodge has been beautifully transformed into a 7 bedroom residence, boasting 7 bathrooms including 3 ensuites and 2 large traditional timber 'hinoki' onsen baths. 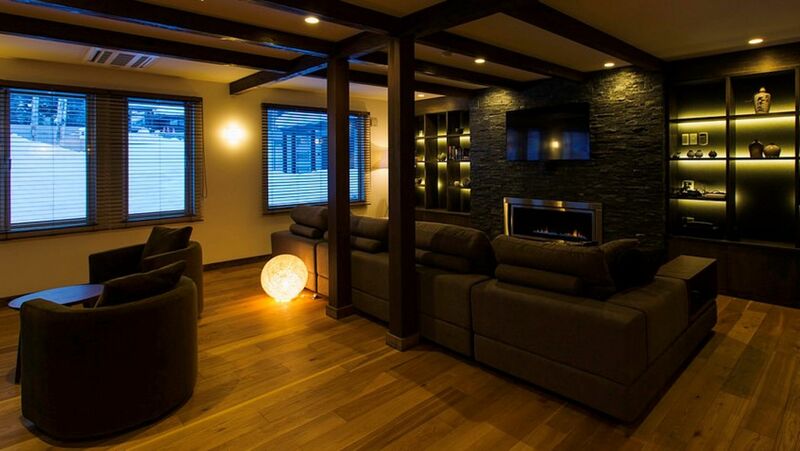 There is also a media room, large living and dining area as well as private lounge area for those looking to unwind in their own personal space plus kids bunk bedroom. 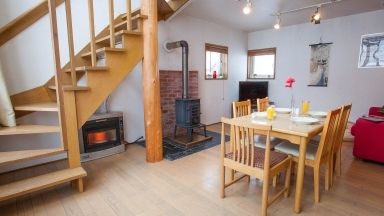 A fantastic option for large families looking for a convenient and comfortable retreat in the heart of Niseko close to village services. 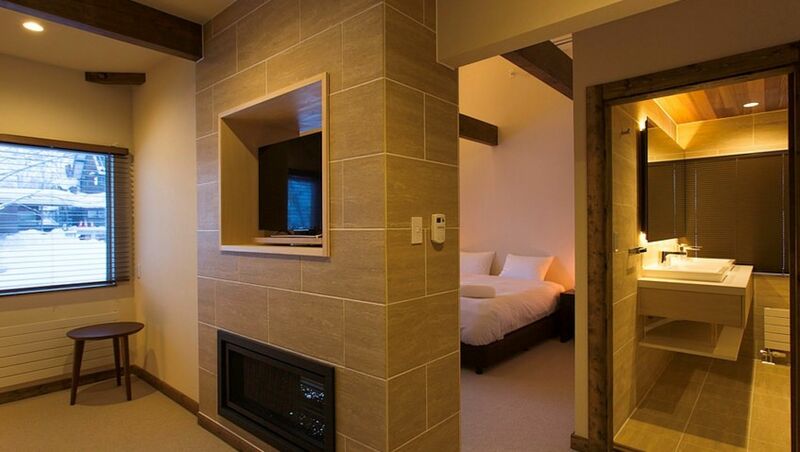 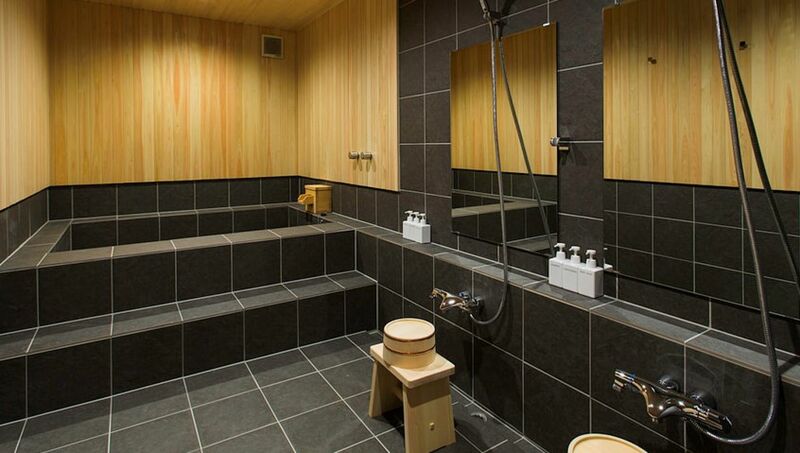 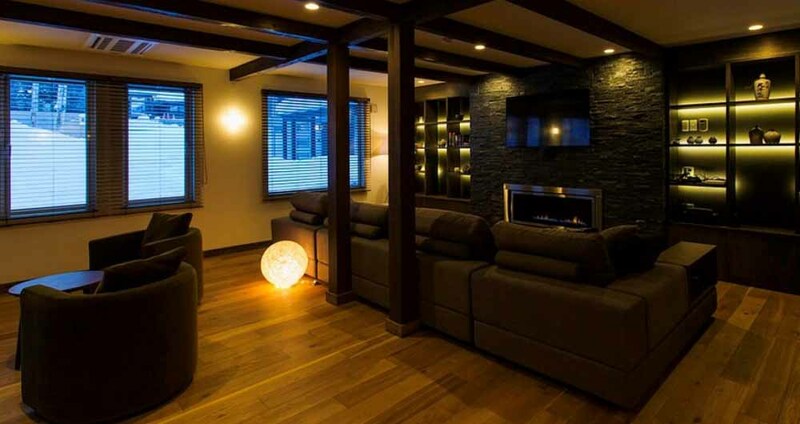 Guests who stayed at Greystone also stayed at these other Niseko accommodations.